With the holiday season rapidly approaching, our thoughts turn to this past year…what have we accomplished, where are we going and how do we want next year to be better? Amazon Kindle’s Best Sellers in Self Help offers hundreds of books designed to answer your questions and help you start out 2015 on the right foot. What was your favorite of our selections? Why? What is one goal that you plan to set for yourself in 2015? What is the first step that you plan to take to make it a reality? 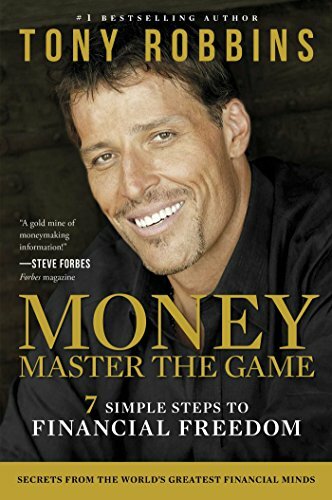 Tony Robbins is a bestselling author, entrepreneur and philanthropist. He’s interviewed more than 50 of the world’s richest people, and used their wisdom and knowledge to create his 7-step program to financial freedom. Times are hard, and it’s more important than ever to be wise when in comes to our finances. Spend some time reading this latest from Tony, and start 2015 by pledging to get your financial house in order! If you have too much “stuff” (and let’s be honest–most of us have too much “stuff”), then you probably understand the frustration of straightening up over and over again, only to turn around and find that your clutter is back. Clutter is counter-productive, yet most of us simply learn to live with it. 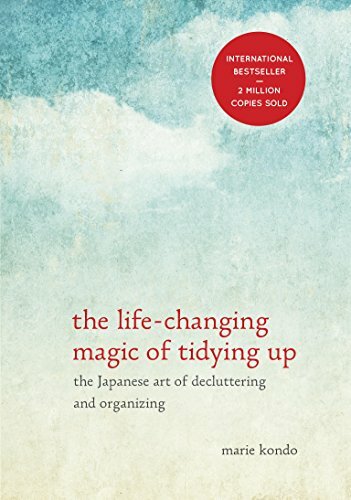 Marie Kondo is a Japanese cleaning consultant who is here to help you tame the stuff. Learn to distinguish between things that give you joy and things that don’t, then learn how to remove the things that don’t from your life and your mind. If one of your goals for the new year is to simplify your lift, then this is the place to start. A clean, tidy home and an uncluttered mind are literally at your fingertips. How much of what we do is habit? And is that an excuse to keep doing things the “way we’ve always done them?” Charles Duhigg takes a fascinating look at why we do what we do, and how to introduce positive change into our lives. 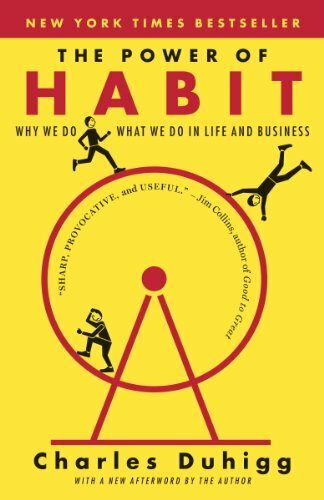 Duhigg’s premise is that until we understand how habits work we can’t begin to make the changes in our lives that we seek. From the sidelines of the NFL to the corporate boardroom, you’ll gain new insight into the science of habit…and how to make it work for good in your life. From the time we’re born, the world starts to place it’s expectations on us. Society and the media feed us a steady diet of who we “should be”, how we “should look”, how all the “best people” do things…By the time we reach adulthood we’re exhausted from keeping all of our balls in the air! 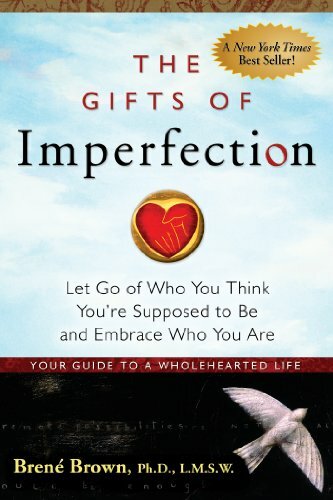 Brene Brown explores the topic of perfection, and teaches us how we are enough, just the way we are. Learn to engage the world from a position of self-confidence, and learn to be the person that you WANT to be, instead of the person that everyone else THINKS you should be. When was the last time you gave yourself permission to be still? 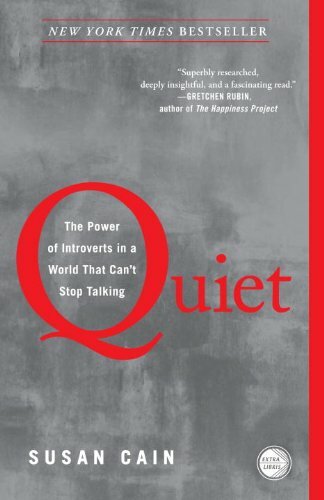 To unplug the electronics, turn off the noise of your life and just listen? In our crazy, over-connected world it has never been more essential to unplug and let ourselves be still. 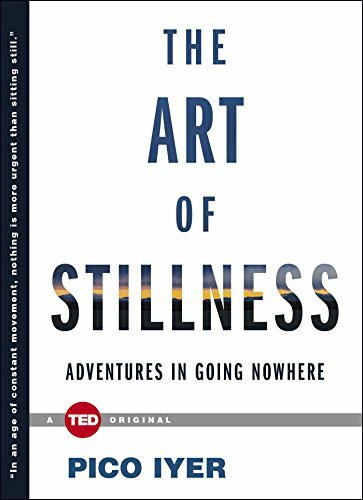 Explore the lives of people who have made it their mission to be still, from a man with a PhD in molecular science who left it all to become a Tibetan monk to famed singer-songwriter Leonard Cohen who lived for several years in near silence as a Zen monk. While many people see meditation and stillness as a religious experience, in reality is becoming the cry of a people desperate to rediscover the ancient wisdom of an earlier age–one when the world was a little less crowded. 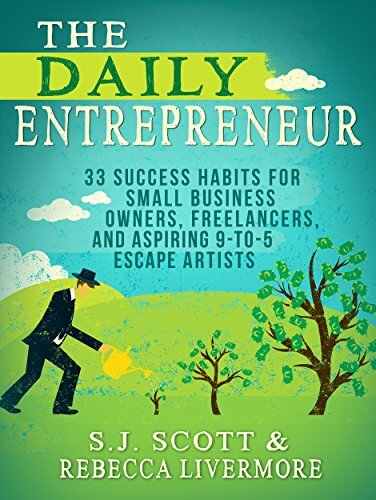 If you are a small-business owner, a freelancer or just someone who wants to take their business sense to the next level, author S. J. Scott offers sound tips and advice to help you succeed. Study the lives of successful people, and learn what contributed to their success…and what didn’t. Start the new year with new habits and see your business grow and flourish the way you’ve always wanted it to. The first step to the rest of your life is right in front of you…but if you don’t pick up your foot and take it, you’ll never get where you want to be. 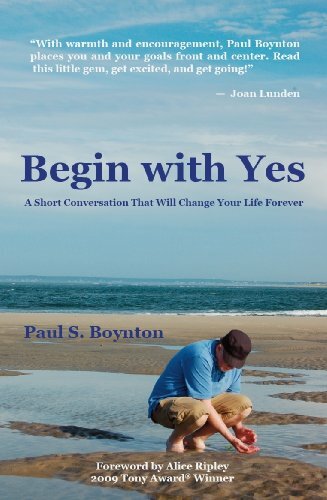 Author Paul S. Boynton introduces the Law of Attraction–the principle that what we do affects how we think, and kinds of experiences that we have. It’s all about setting experiences and opening new doors…getting unstuck and moving forward toward the life that we want to live, and the person that we want to be. It’s the most successful self help book of all time. 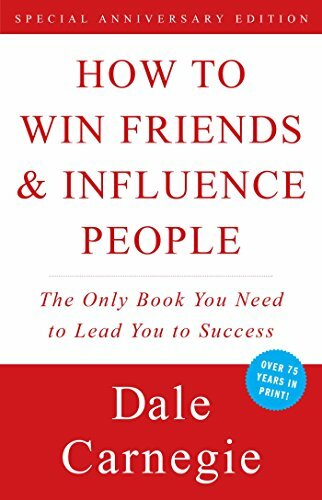 It was written in 1937, and it is still used today by successful men and women the world over. Learn to express your ideas, motivate people and arouse enthusiasm among those you work with. In short, it’s a “no-nonsense book about how to be a better person.” Start the new year off right, and take the first step to changing your life. There are many ways to get “in touch” with God. 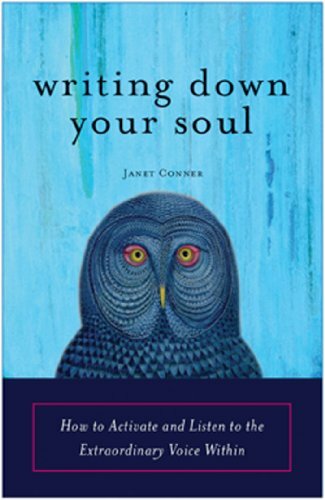 Writing opens the door to that “still, small voice that points you in the right direction”, and allows you to process the events of your life and move forward, making positive changes as you go. Whether you pray, meditate or practice yoga, adding writing to your daily practice will help you begin to take a meaningful look inside yourself, and step out in a new direction. Even if you are not the type to make “New Year’s Resolutions”, start out 2015 with a goal and see where life takes you. Whether you want to get your finances in order, lose weight, start eating healthier or make a career change, the first step toward success is simply to take the first step. We’re with you!